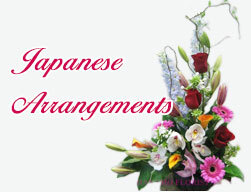 ARCH003 Arch Flowers [ARCH003] - $0.00 : Hanamo Florist Online Store, Vancouver, BC, Canada, Quality arrangements using a plethora of the freshest flowers. 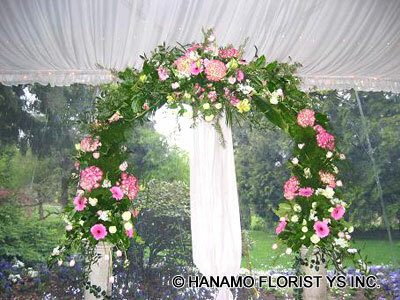 Rental Arch price including flowers. Rental usually for 24 hours. Price does not include the delivery or pick up fee.